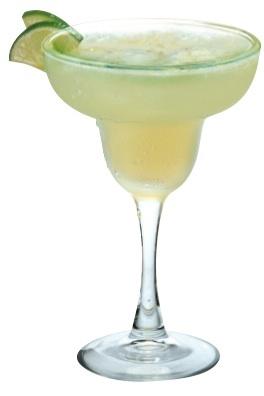 Posted on June 13, 2012 by Delicious History Blog	• This entry was posted in Adult Edutainment, Alcohol, Origin Stories and tagged alcohol, alcohol history, cocktails, food history, history, margarita, mexican history, mexico, recipes. Bookmark the permalink. Girls know how to have a good time 😉 Such fun stories! I second no turning back from tequila. Haha, indeed. There really is a point of no return.